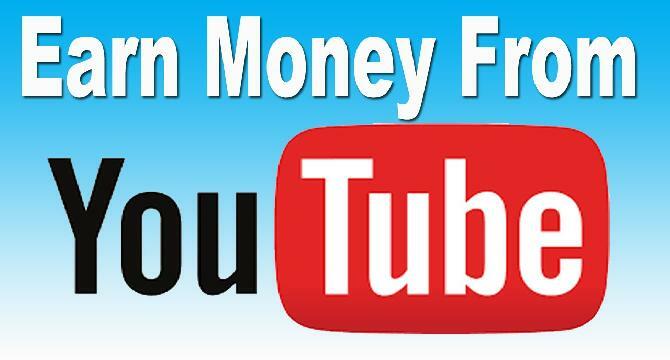 i heard about such children who are making money with youtube. You are only needed to make a GoogleAdsense account and gmail account and nothing more to be made. How is it possible? To get a Google adsense account is not that easy rather it is a tough job for all of us. So, can you guide us in this regard? How to get an account? Thank you buddy for sharing such good information with us .Looking forward to Adsense account creation.